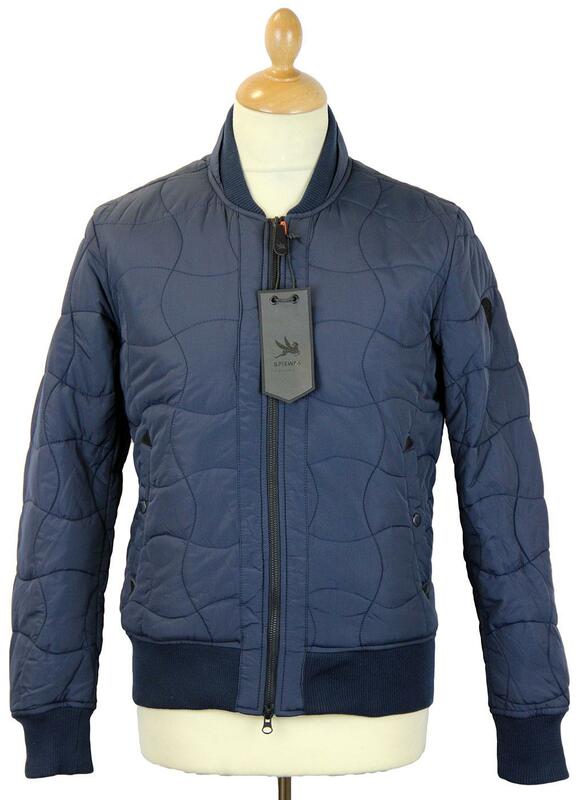 SPIEWAK MENS RETRO INDIE MOD ONION QUILTED MA1 BOMBER JACKET (Navy). 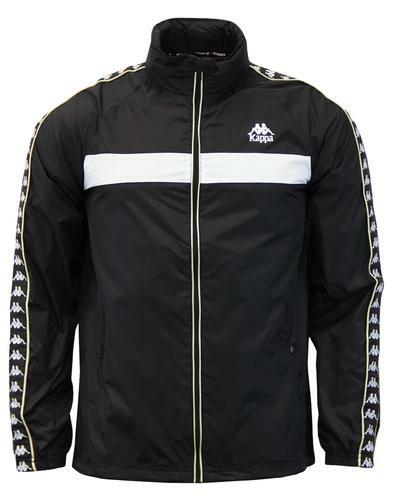 This classic Retro MA1 Bomber Jacket from outerwear specialists Spiewak features a stylish visible onion quilted finish. 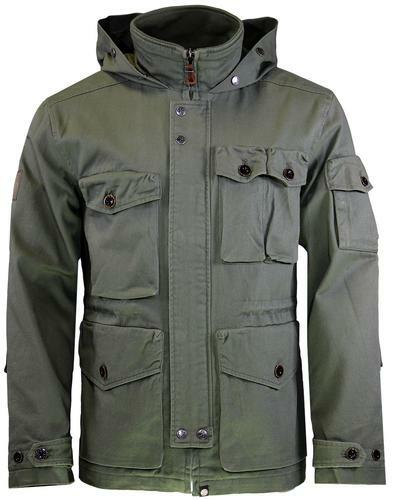 A cosy and warm traditional Mod short Bomber Jacket with Military Indie Bungee Cord collar and trim. A fashionable fit, very much in the Indie Britpop vein. An iconic style with Military tradition reworked into a contemporary classic. 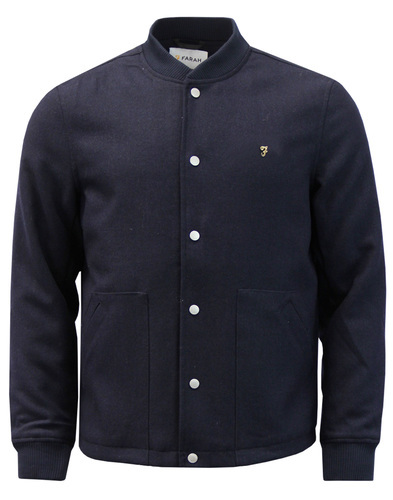 The casual MA1 Bomber Jacket from New York based apparel Manufacturer, Spiewak, since 1904. Vintage Mod Revival style with a cool Indie twist, the onion quilted bomber MA-1 Bomber jacket by Spiewak. A practical and timeless outerwear garment with tonal stitch detail to create the neat Retro onion quilt finish. 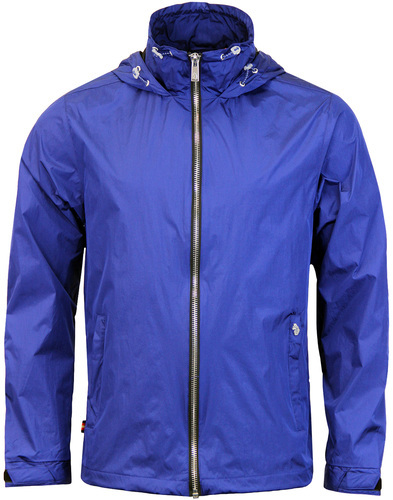 The navy colour way is a twist on the traditional Mod Revival style. The Spiewak MA-1 Onion Quilted Bomber features classic bungee cord elasticated trims to the cuffs, hem and collar. Padding is designed to keep in warmth. Zip through, snap closure side pockets and Spiewak branded motif to sleeve. The Blouson fit stays true to the original military Mod style. The Spiewak Onion Quilted MA-1 Bomber Jacket is an Autumn/Winter outerwear essential. SPIEWAK MENS RETRO INDIE MOD ONION QUILTED MA1 BOMBER JACKET. Composition: 100% Nylon. Lining: 100% Nylon. Insulation: 100% Polyester. Care: Machine wash at max 30 degrees. Do not dry clean. Please refer to garment label. SKU: SMCPS0011-3089 Onion Quilted MA-1 Bomber by Spiewak. Spiewak Mens Retro Mod Onion Quilted MA-1 Bomber Jacket (Navy).